Petroleum Capital Advisors combines decades of experience in the receivership, brokerage and legal fields of its principals, Stephen J. Donell, Receiver, Scott L. Olson, Broker and Matthew S. Meza, Esq. The firm provides the premier distressed asset service solution for Gas Station, Car Wash and Convenience Store lenders. With service capabilities in California, Arizona, Nevada, Oregon and Washington State, Petroleum Capital Advisors provides one-stop lender solutions throughout the Western United States. Our services are geared towards the preservation, maintenance and potential disposition of the distressed asset through the use of a court appointed receiver and/or management of a lender-owned asset. Stephen J. Donell and FedReceiver.com have administered hundreds of receivership matters in state and federal court. 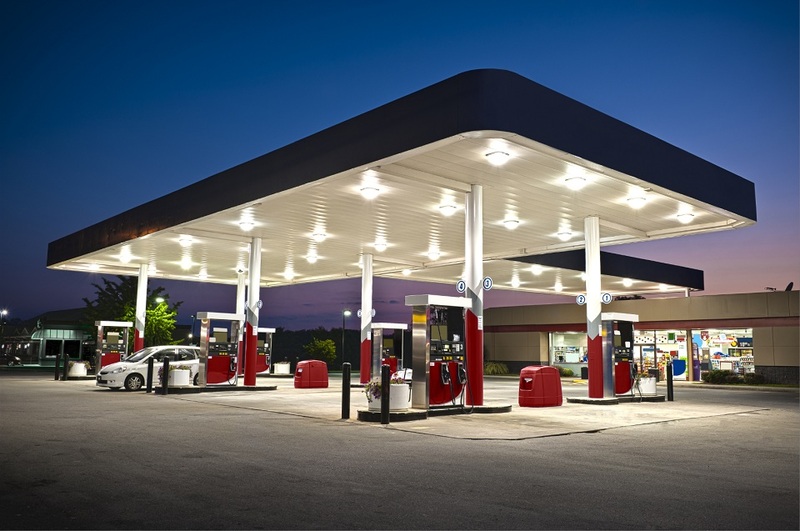 Jalmar Properties, Inc. has extensive experience and expertise in the management and operation of Gas Station, Car Wash and Convenience Store assets – providing services for both receivers and lenders. Receiver Stephen J. Donell is the President of Jalmar Properties, Inc.
Scott L. Olson and C-Store Realty have bought and sold in excess of 500 gas station assets. Mathew S. Meza, Esq. and Halling Sokol + Meza LLP have represented receivers, brokers, sellers and buyers of gas station and convenience store sites for nearly a decade involving more than 400 units with a value in excess of $500 million. Copyright 2011 Petroleum Capital Advisors, All rights reserved.